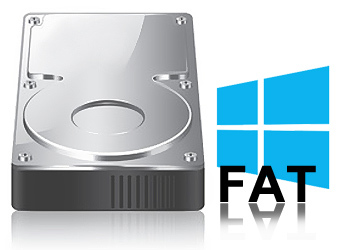 FAT Data Recovery Software recovers lost, corrupted or formatted files and folders from hard disk drive partitioned on FAT16 and FAT32 file system. Software is fully capable to retrieve files even after recycle bin folder is emptied or data deleted using (Shift+Del) keys. Recovers deleted files and folders lost due to logically crashed hard drive like (ATA, SATA, EIDE, IDE and SCSI), virus contamination, unexpected system shutdown or software failure. 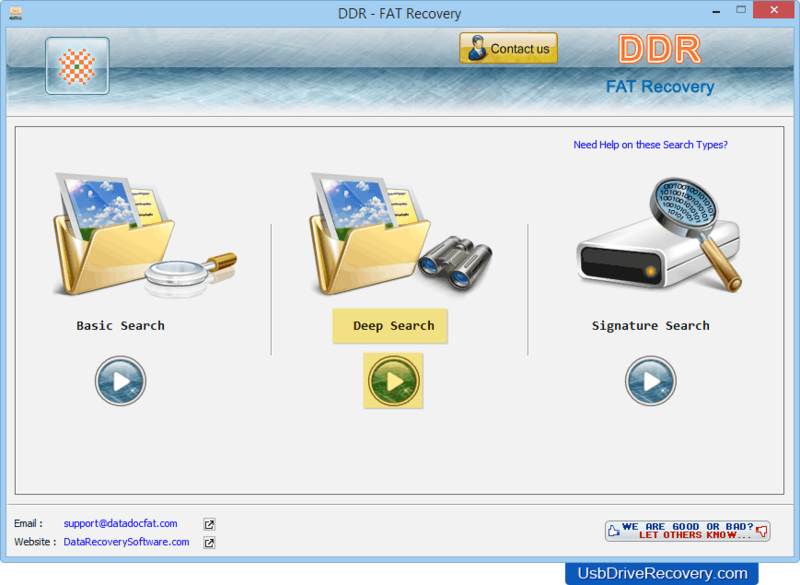 Recovers lost data and folders saved in windows hard disk drives. Restores photo galleries, song folders, images, video clips and text files missing from hard disk drive partitioned on FAT16, FAT32 file system. Supports major hard disk brands like Seagate, HP, Fujitsu, Western Digital, Maxtor etc. Provoides davanced disk scanning technique to search and recover lost or missing files and folders. Retrieves data deleted due to accidentally formatted digital data drives, virus corrupted hard disk partitions, emptied Recycle bin and other data loss causes. Select either Basic Search, Deep Search or Signature Search to recover deleted files and folders.